At Advanced Garage Door Servicing, we provide a same day professional onsite service in the Adelaide metropolitan area - from Gawler in the north to Hallett Cove in the south , from Mt Barker in the east to North Haven in the west. 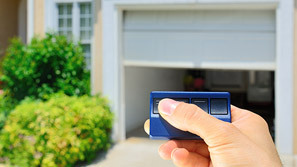 We specialise in anything to do with servicing and repairs to any make or model of garage door including roller doors, panel/sectional doors and most tilt doors. 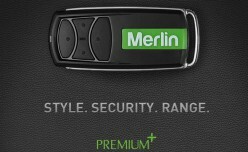 This includes service and repairs to all manual and automatic doors. We can convert most manual garage doors, regardless of age and providing they are in good condition, into automatic garage doors. 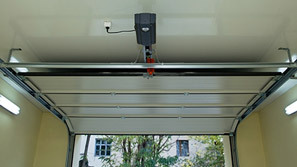 All garage doors are fully serviced when being converted from manual garage doors to automatic doors. In addition to 18 years experience in servicing garage doors for individuals, we also have extensive experience servicing some of Adelaide's well known real estate and property management companies as well as retirement villages throughout metropolitan Adelaide.